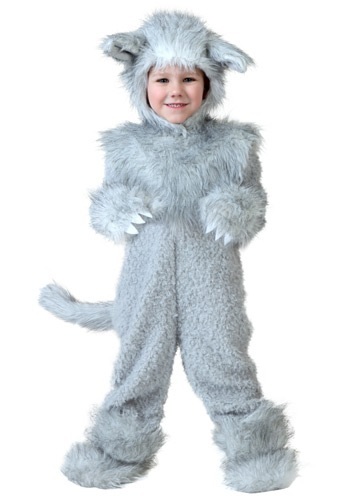 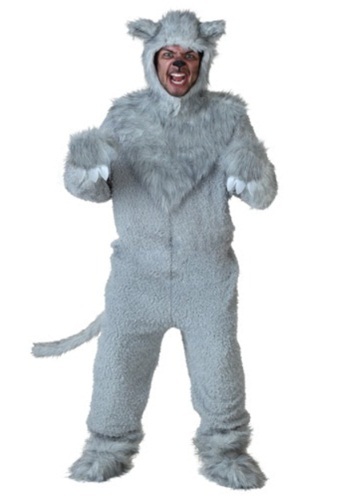 Your toddler can dress up as a wolf in this jumpsuit costume.. 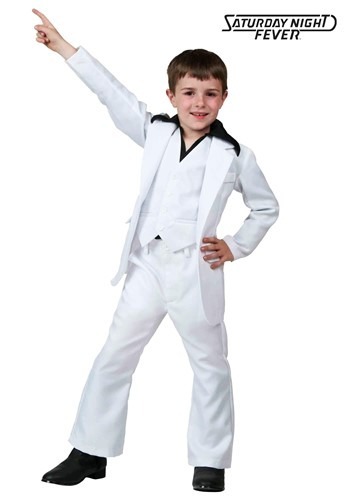 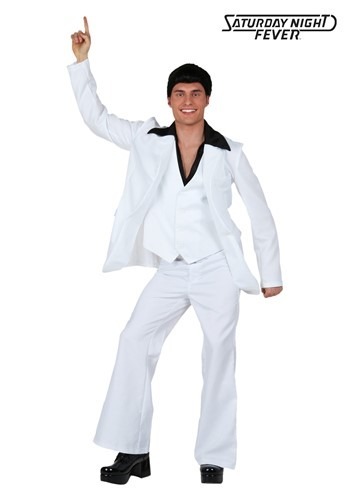 This Child Deluxe Saturday Night Fever Costume features a white disco suit from Saturday Night Fever!. 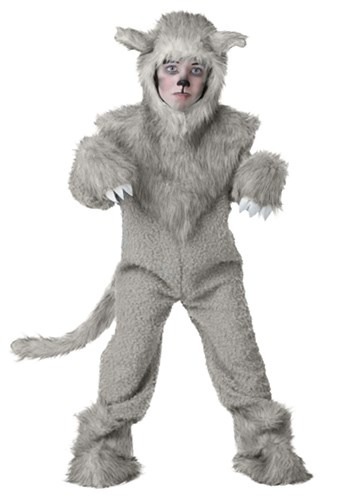 Your child can dress up as a wolf in this faux fur jumpsuit costume.. 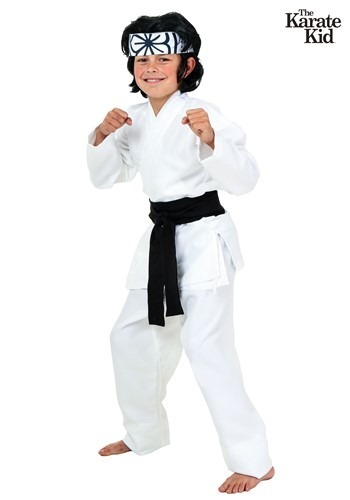 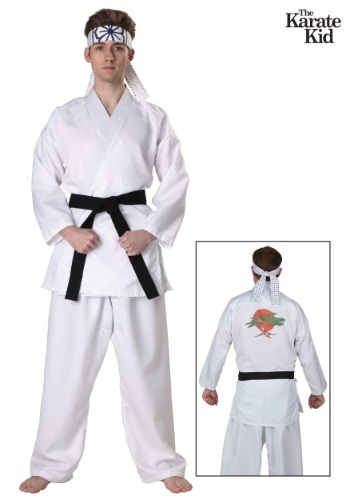 Your child can dress up just like Daniel San from The Karate Kid with this exclusive costume..